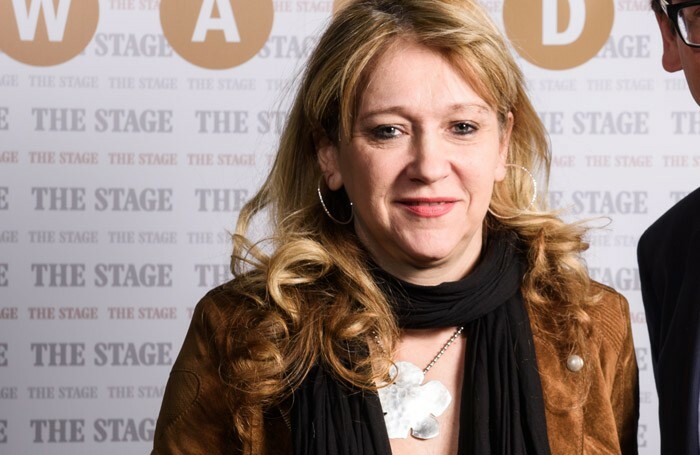 Sonia Friedman will defend her title as producer of the year at The Stage Awards 2016, in a category that also includes Tooting Arts Club’s Rachel Edwards. Friedman is once again nominated for the award following her win last year, and will compete against both Edwards – who spearheaded the pop-up West End pie shop production of Sweeney Todd – and Edinburgh International Festival. 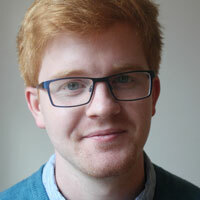 Chichester Festival Theatre is up for regional theatre of the year, competing with Northampton’s Royal and Derngate and the Royal Exchange in Manchester. The Almeida Theatre is nominated in the London theatre category for a second year running, alongside Shakespeare’s Globe and the Barbican Theatre. Fringe theatre of the year will be fought between two London venues – the Orange Tree Theatre and Camden People’s Theatre – and the Other Room in Cardiff. The Stage Awards, which honour the best in British and international theatre, will be presented during a ceremony in London on January 29. Other categories include theatre building of the year and the international award, as well as an unsung hero prize. The awards are presented in association with Robertson Taylor W&P Longreach.